Approaching their One-Year Anniversary, Hoopla's Xtreme in Shamokin Dam has completed their latest remodel project adding a new upstairs Conference Room which can seat up to 50 people. This conference room can be reserved for local businesses or groups for various functions or meetings. Additionally, Hoopla's Xtreme added an upstairs party seating area that can accommodate 88 people!! 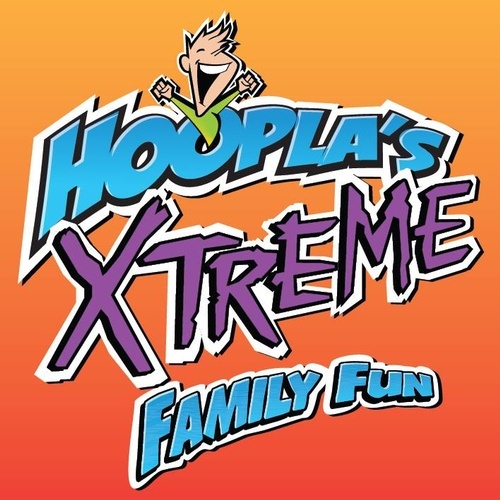 Come Celebrate Hoopla's Xtreme's Grand Re-Opening on Wednesday, May 22nd, 2019 from 4pm-6pm to commemorate their newly added Conference Room and Upstairs Party Area!! If you haven’t had a chance to come in for a visit, NOW IS THE TIME to walk through their doors and see how Hoopla’s Xtreme can smile your day away! Light refreshments will be served and special pricing coupons will be given to those who attend. Any questions regarding future reservations or events, please contact Hoopla's manager, Shane at 570-743-0920.